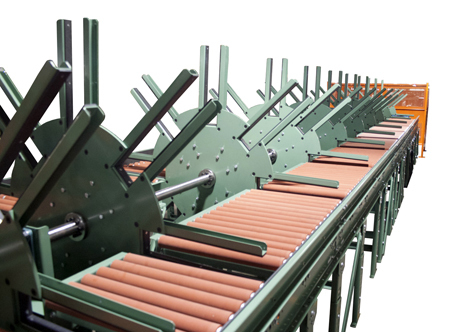 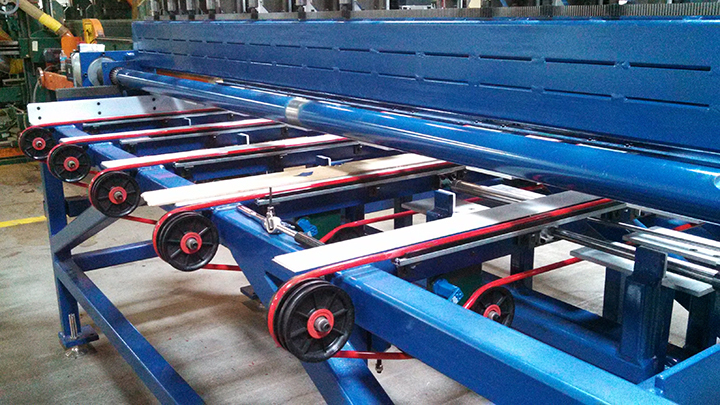 The Wood Processing industry demands precise, efficient machines that optimize production and minimize costs. 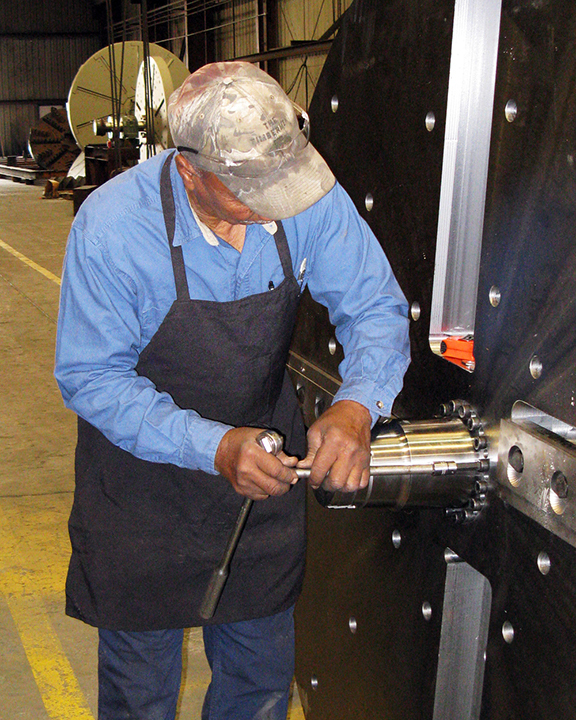 Fenner Drives provides products engineered to decrease maintenance downtime and improve efficiency in even the toughest applications. 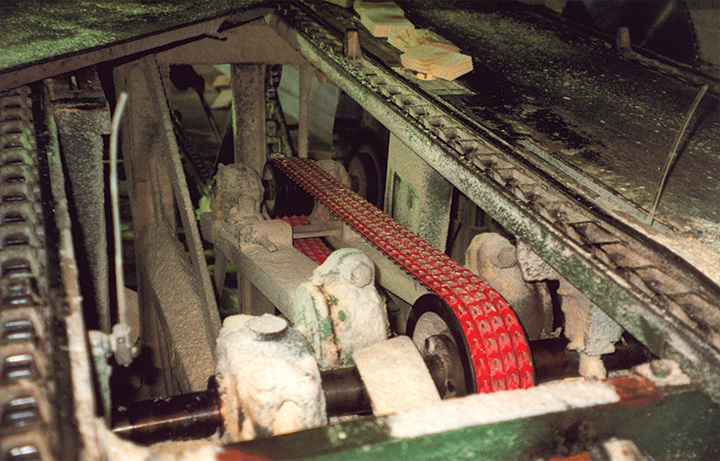 Resistant to abrasion and can withstand extreme temperatures, POWERTWIST Move Link Belting is a high performance solution for demanding wood conveying applications. 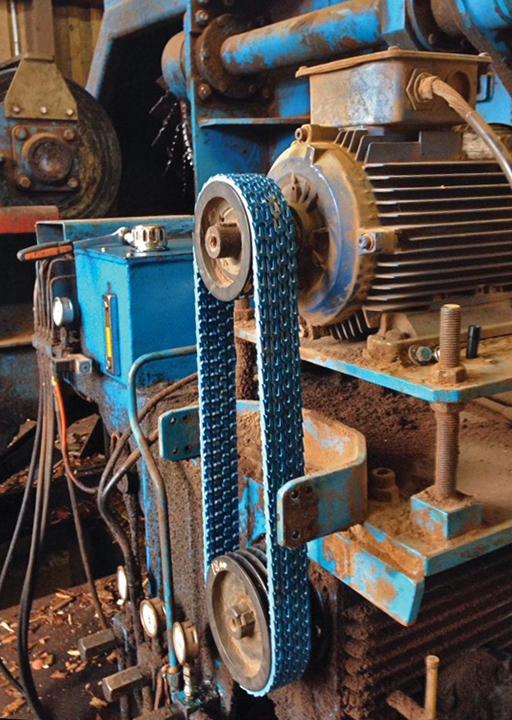 No welding required – no curing time, just twist and go! 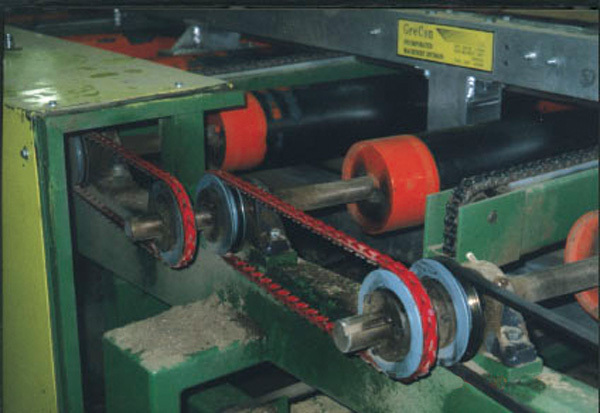 Comprehensive range of high quality non-reinforced and reinforced belting built strong for wood conveying applications. 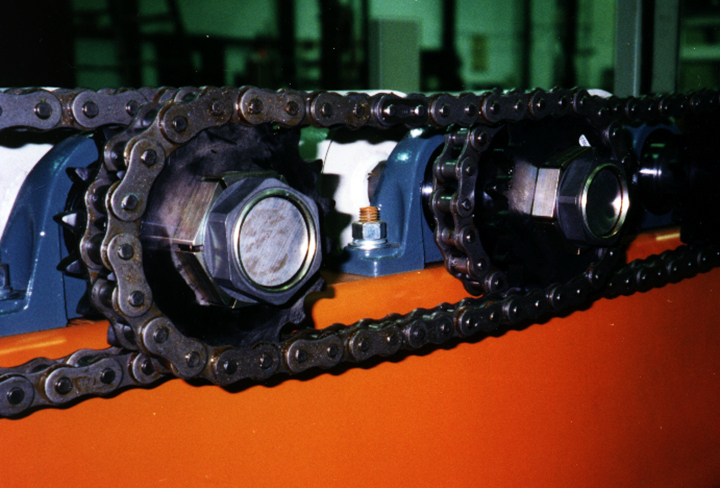 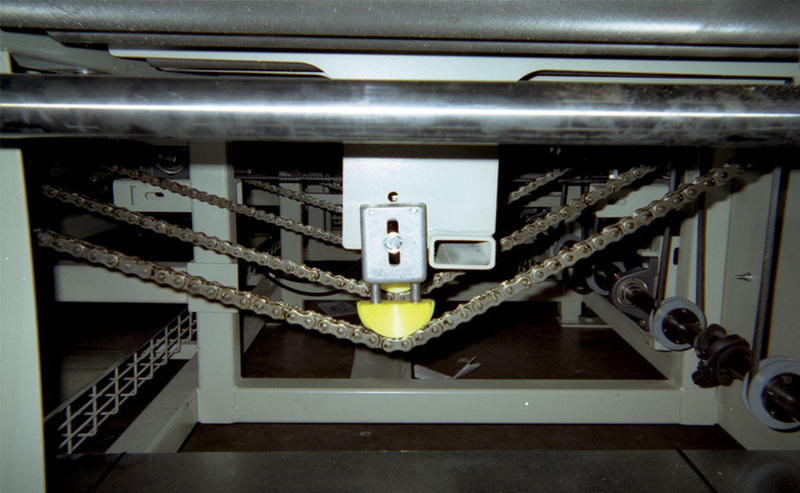 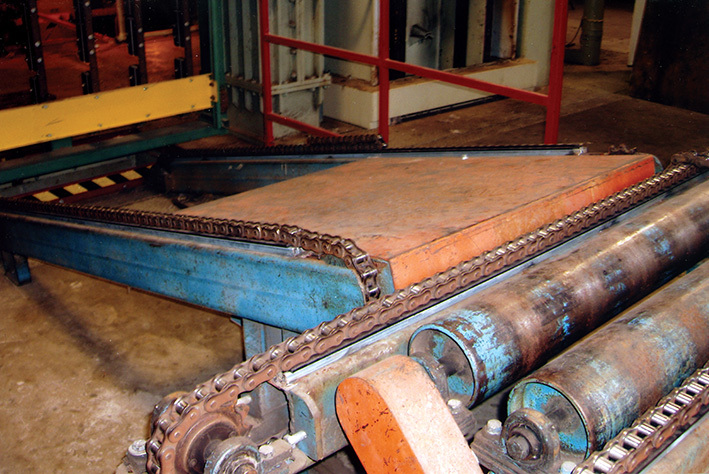 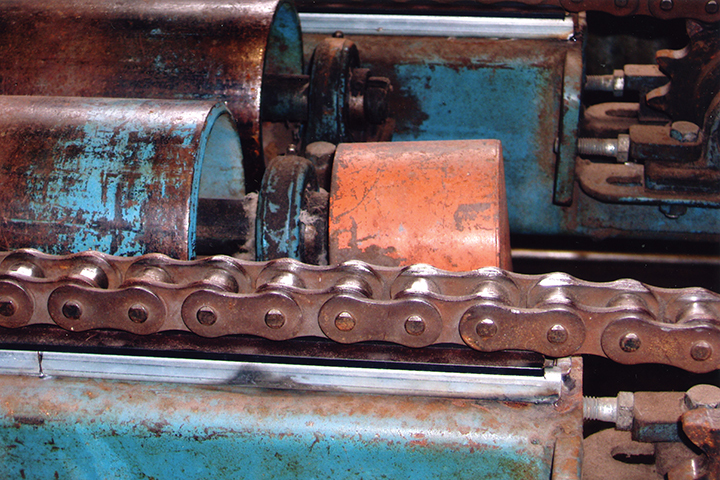 Long-wearing belt and chain guides fight friction and reduce costs in wood processing applications. 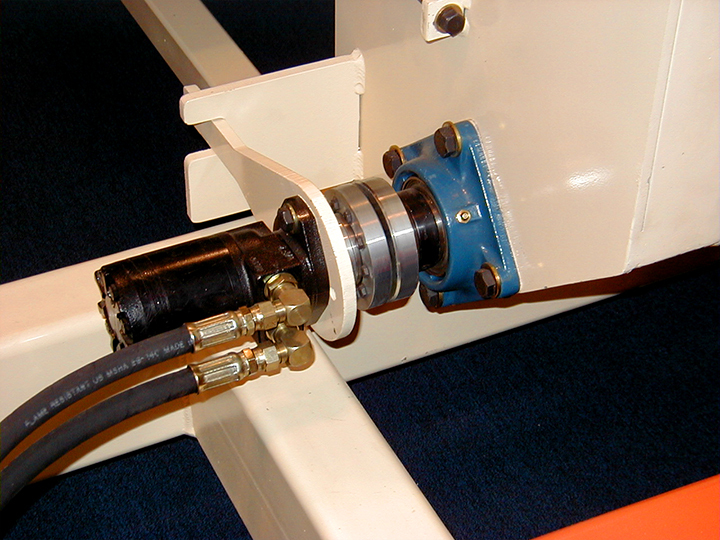 A true zero-backlash shaft-to-hub connection with none of the operational drawbacks of keyways, shrink fits, or splines. 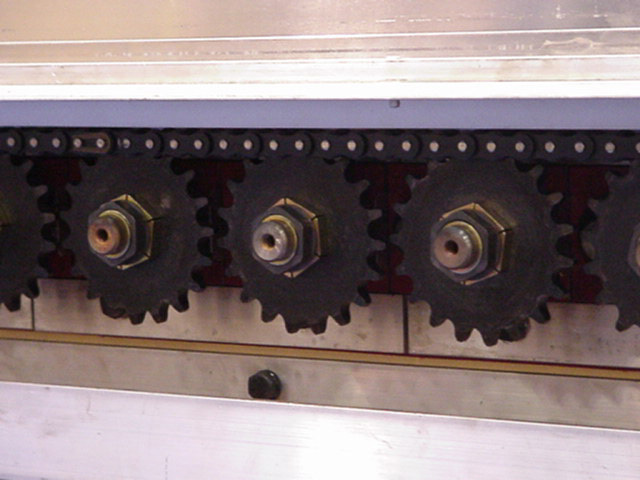 Single locking nut design permits quick mounting and precise axial and radial positioning of components. 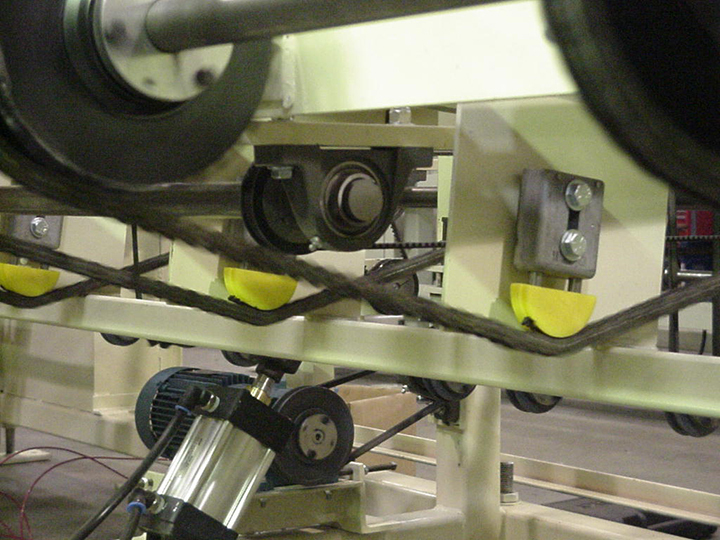 Available in both rotary and linear designs, T-Max eliminates manual drive re-tensioning. 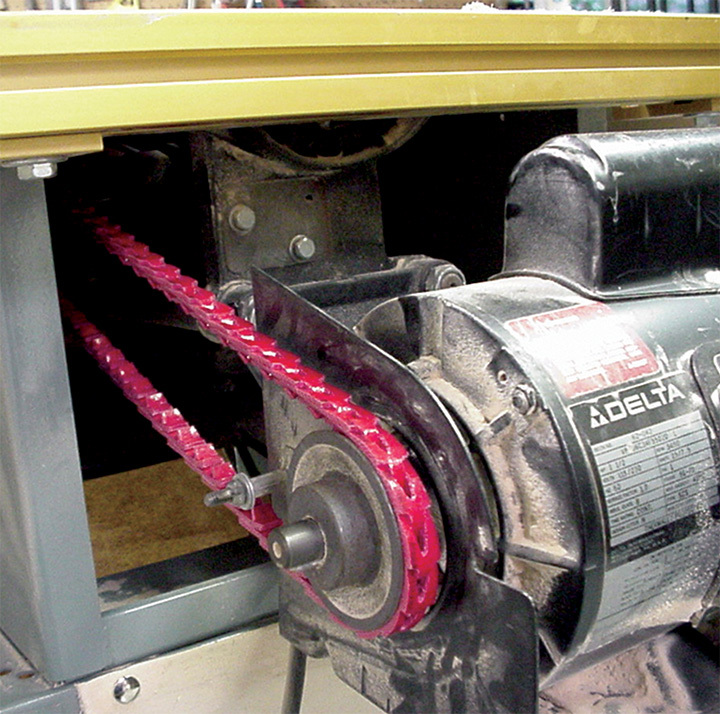 High performance power transmission link belting that outlasts conventional rubber belts in harsh wood processing environments. 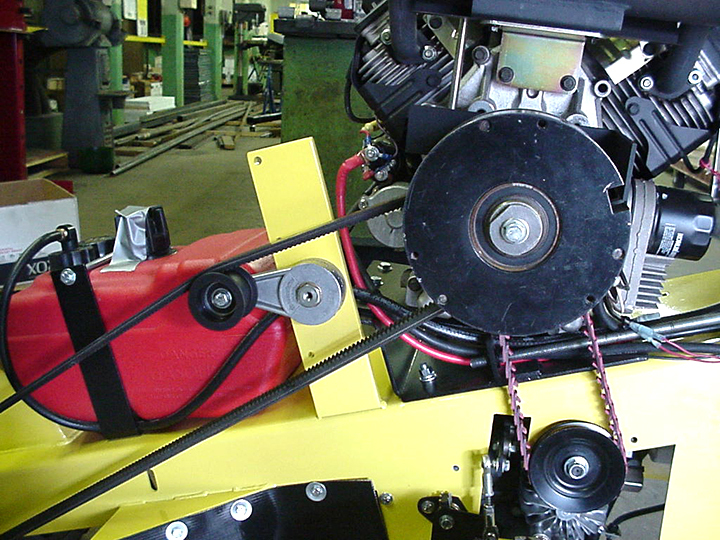 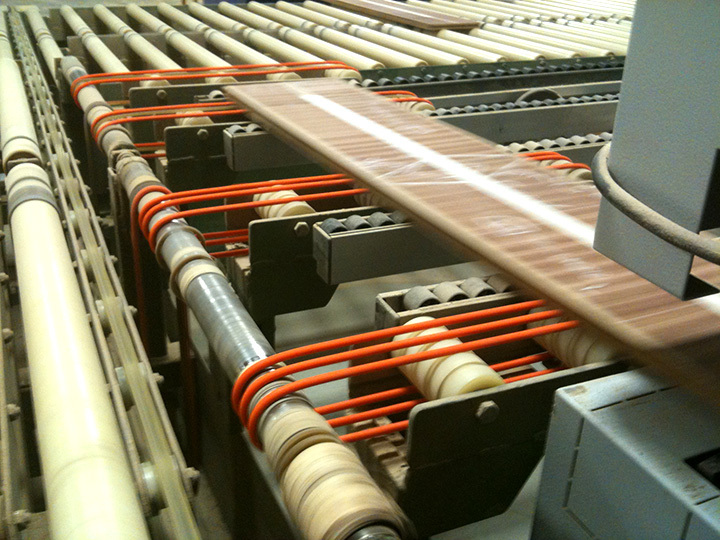 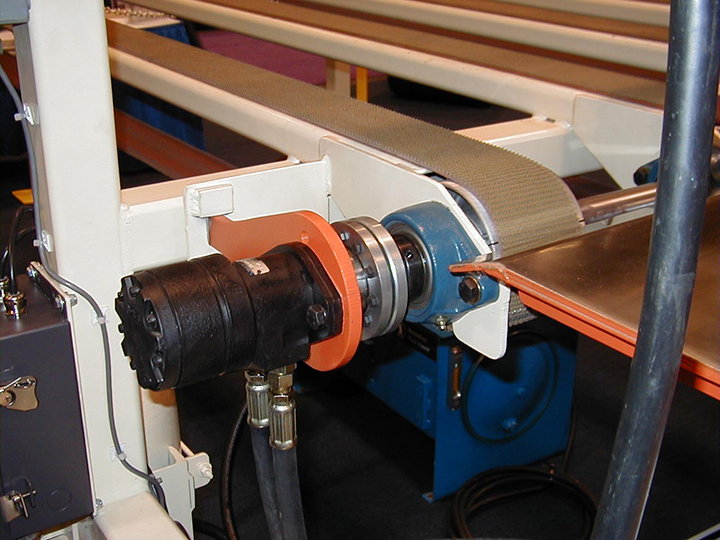 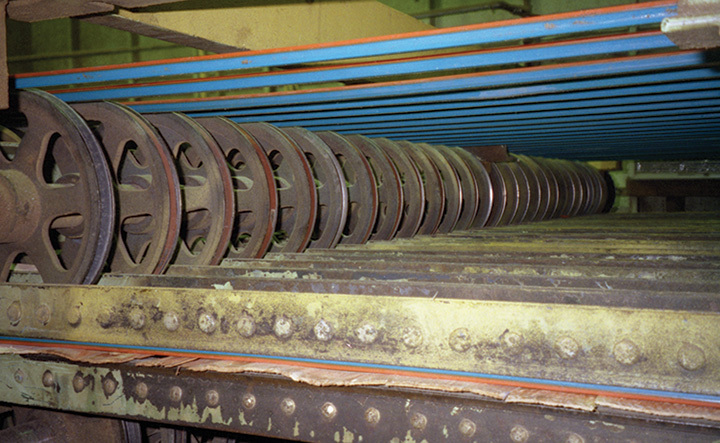 PowerTwist V-Belts are the ideal choice for taming the harsh environments found in wood manufacturing. 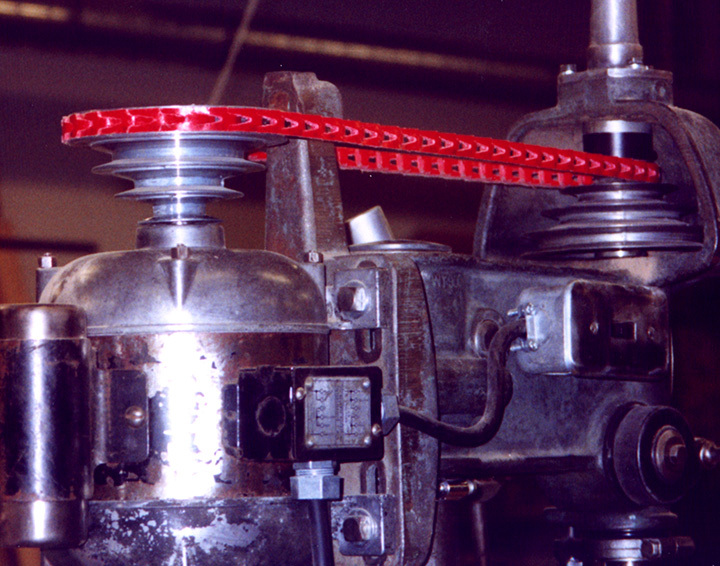 This is not a temporary fad. 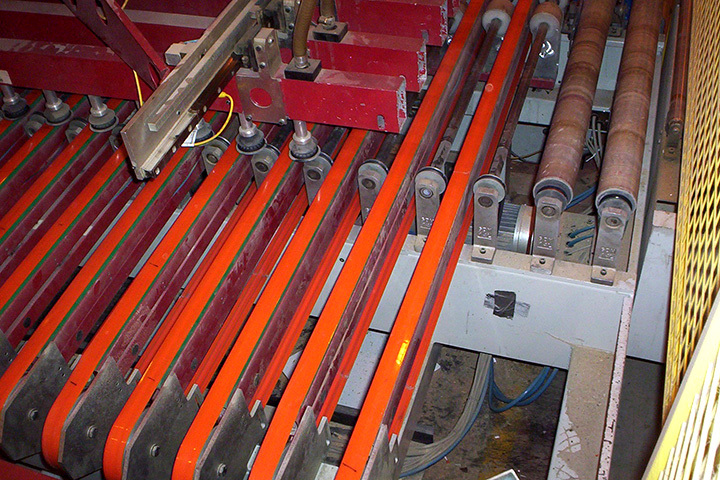 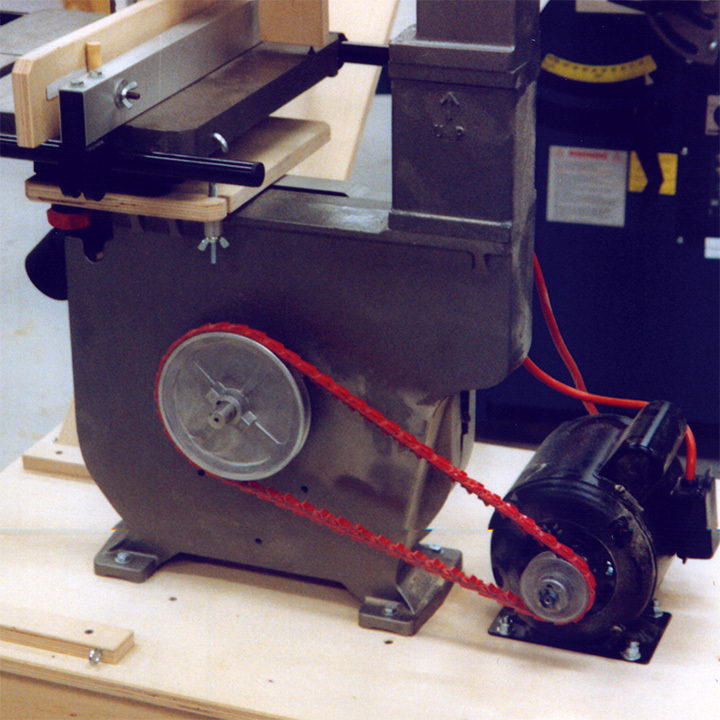 PowerTwist continues to solve problems in the wood-working industry. 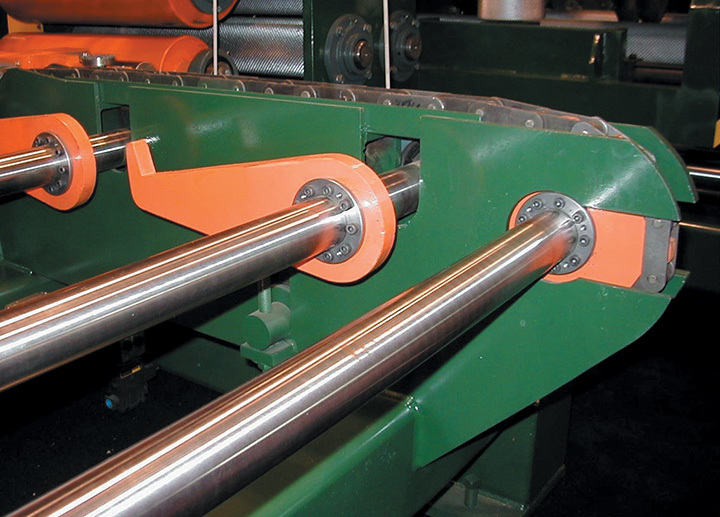 B-LOC B106 Series Keyless Bushings provide a zero-backlash frictional connection. 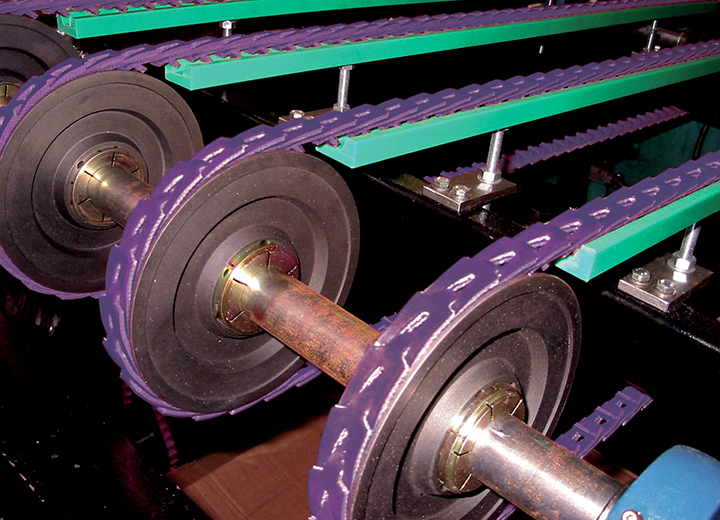 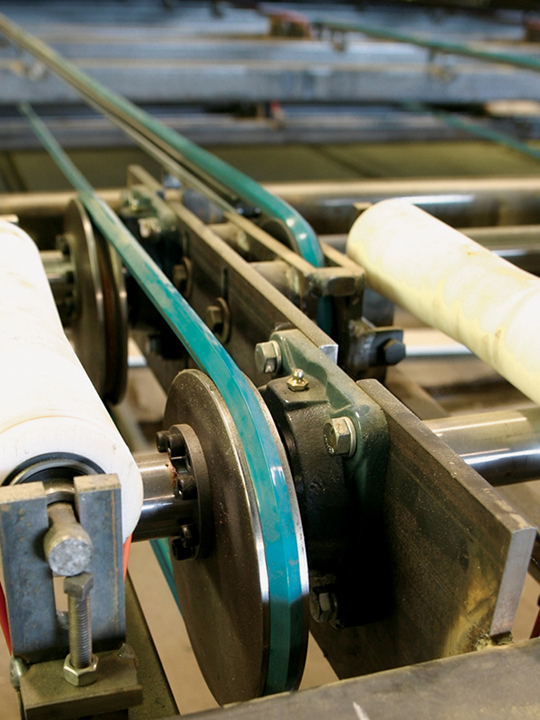 Simply Twist and Go with PT Move Conveyor Belting.